The North Head area is of great significance to the Saltwater peoples of Sydney’s Northern Beaches. In Emma Lee’s book she describes how the local people use it as a place of ceremony and burial. 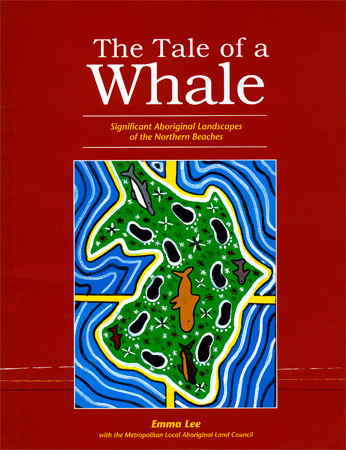 Whales are powerful totems to the Saltwater peoples and appear in many rock engravings throughout the region. Gawura (pronounced ga-war-ah) from the Eora (Sydney) language means “whale” and is the name used for the North Head area.